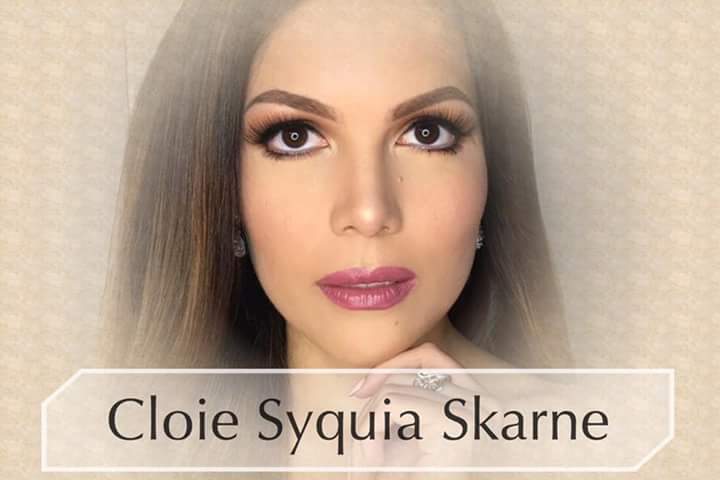 Cloie Syquia Skarne breaks the internet on the news about her as she joins the Miss Universe Sweden 2016 pageant. The 22-year-old daughter of Gabby Concepcion and KC Concepcion's half-sister is in the Philippines for a vacation posted her preparations for the pageant. This 5'8" stunner is the daughter of Jenny Syquia with actor Gabby Concepcion and was adopted by Filip Skarne (who married Jenny after the annulment of the marriage with Gabby Concepcion). Jenny Syquia is a Filipina-American Swedish model, actress and fashion designer. In 1994 Syquia founded and became the editor-in-chief of Bride Philippines magazine. She modeled commercially in the Philippines and became face of products like Palmolive Optima shampoo and Queenie Cosmetics among others. She also modeled in Boston for Maggie, Inc. In 2012, Cloie had signed a 3-year contract with VIVA Artists Agency, who also manages KC Concepcion and even Gabby and Sharon Cuneta. This Fil-Swede is also currently an ambassador for Operation Smile Philippines. If she becomes Sweden's delegate for Miss Universe pageant in Manila, she would bring excitement and thrill in the upcoming edition of Miss U which is set to be held in Manila. Of course, She could expect the loudest cheer she will ever hear from the Filipino supporters. 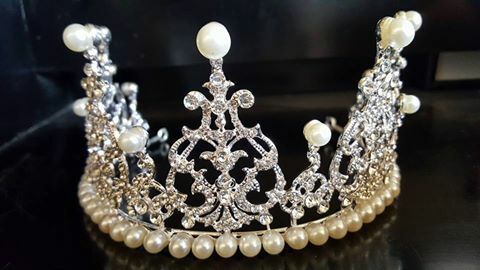 Sweden is tied with the Philippines in number of Miss Universe crowns : Yvonne Ryding (1984), Margareta Arvidsson (1966), Hillevi Romblon (1955). The country is one of the pageant powerhouses, along with Finland, during early years of the Miss Universe beauty contest. Miss Universe Sweden (formerly known as "Fröken Sverige") is a national pageant, qualifying delegates to the Miss Universe competition. The first pageant was held on June 6, 2009, the National Day of Sweden. Among the judges were Yvonne Ryding, Miss Universe 1984. The contest is a late branch of the Miss Sweden contest. The director of the contest is Joakim Granberg of the Starworld Entertainment Corporation. The Scandinavian country also won both of the first two Miss World competitions, in 1951 and 1952, with Kiki Håkansson and May-Louise Flodin. Sweden had to wait 25 years for Mary Stävin to become its third winner, in 1977.